Call it what you will…Cannabis, weed, herb, botanical, ganja, electric lettuce, pot; with regard to cannabis use, times are changing. The once taboo marijuana is now gaining greater acceptance from the medical community as a viable treatment for many ailments. Recreational use of cannabis is also on the rise, and many countries are relaxing laws around the possession and use of cannabis. Some countries, like our wonderful Canada are actually fully legalizing cannabis for public use. OK…so that’s great, and you’ve been smoking pot for decades already anyway, so why switch to vaping? Here are a few reasons. Most people would agree that smoking anything is not good for you. Cigarettes, weed, the exhaust pipe of a car…it’s all bad. Combusting (burning) plant material creates a myriad of toxic chemicals and carcinogens and particles that are bad for your health. In addition, the tar associated with smoking cannabis clogs small airways and damages the lungs delicate cleaning structures (cilia and flagella), reducing the lungs ability to keep themselves healthy and deliver oxygen to the blood and organs throughout the body. Inhaling smoke…any smoke is not good for you. That is a no-brainer. Vaporizers work by gently warming cannabis to a temperature that released the active trichomes from the plant in the form of a vapor. There is no combustion, no smoke, and the vast majority of the toxins associated with burning the material are avoided! Vaporized trichomes taste fantastic. If you are like us, you’ve always loved the way cannabis smells from a distance. When someone lights up a joint on the other side of the room, it smells fantastic but when you actually take a draw yourself, the beautiful taste is cloaked with the strong taste of the burnt material. With vaporizing, you taste the smell you’ve always loved so that you can truly savor the subtleties of your beloved herb strain. Smoking a joint really smells. I mean it really smells a lot, and the better the weed, the more the smell. When you are done, you smell too…for a long time. Everyone you bump into over the next 30 minutes or so will have no doubt that you just finished smoking a fatty. Vaporizing is so much subtler. The smell while you are vaping is quite delicate and doesn’t linger the way smoke does. There is also no residual smell left on you, so even if you are talking to someone just minutes after a session nobody will be the wiser. As cannabis use becomes more mainstream, people are not going to want to smell the strong odor of weed everywhere. Vaporizing is inconspicuous and is not likely to offend anyone. Rocky Shore Cannabis is entirely committed to helping Canadians and others around the world to responsibly consume cannabis in a safer, healthier way. We are all about cannabis, and only about cannabis. We are the best internet-based vaporizer shop in Canada, fanatically dedicated to helping cannabis connoisseurs make the switch from smoking to vaporizing. We sincerely hope that you will browse our excellent vaporizer products and feel free to ask questions!!! We love to talk about vaporizing and love to help our clients. So call, write, send smoke signals (actually make that vape signals), and we will respond as soon as we can. 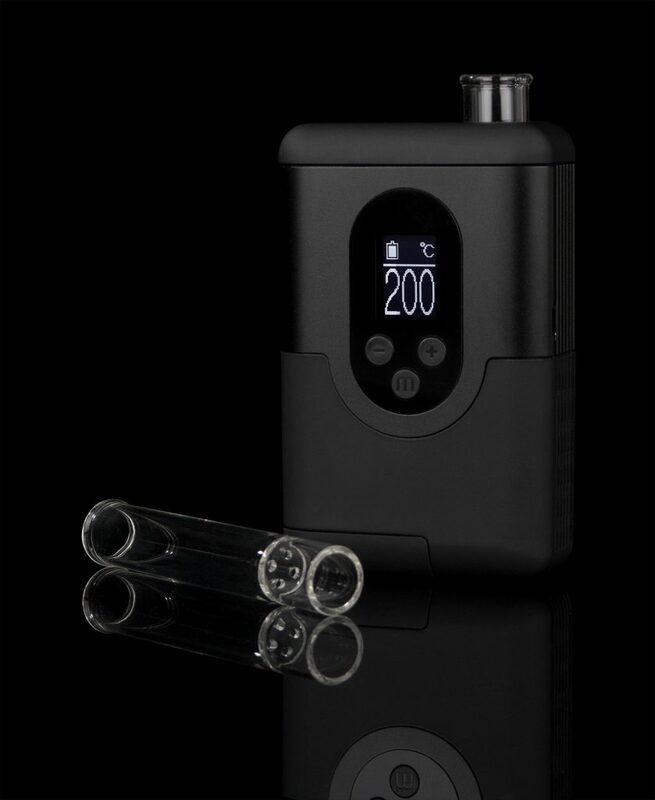 This entry was posted in Blog and tagged best price vaporizers, vaporizer shop Canada, vaporizer shop in Canada.